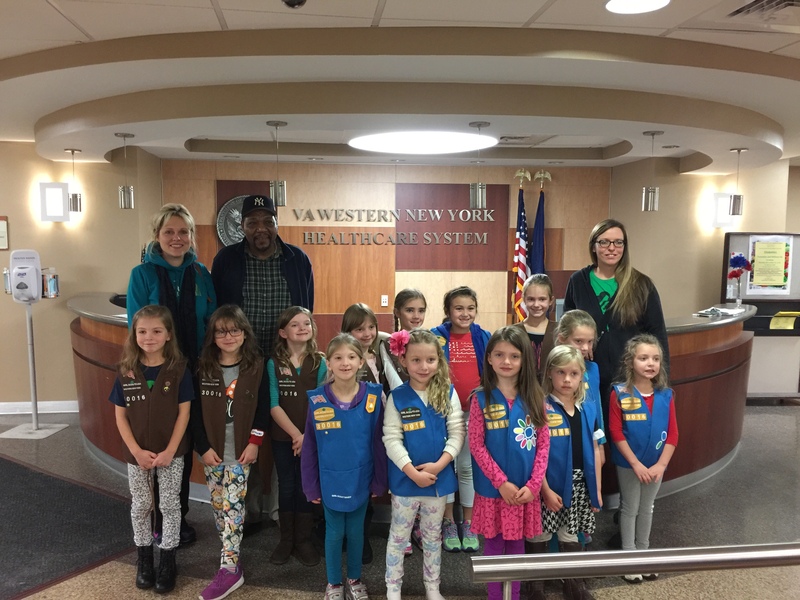 Girl Scout Troop 30016 spent Veteran’s Day delivering care packages and cards to the veterans at Veteran’s Hospital. They assembled over 20 bags and went in to thank veterans personally for their service to our country. 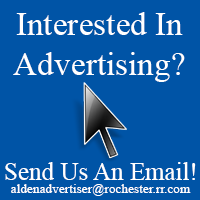 The girls are from kindergarten through third grade. 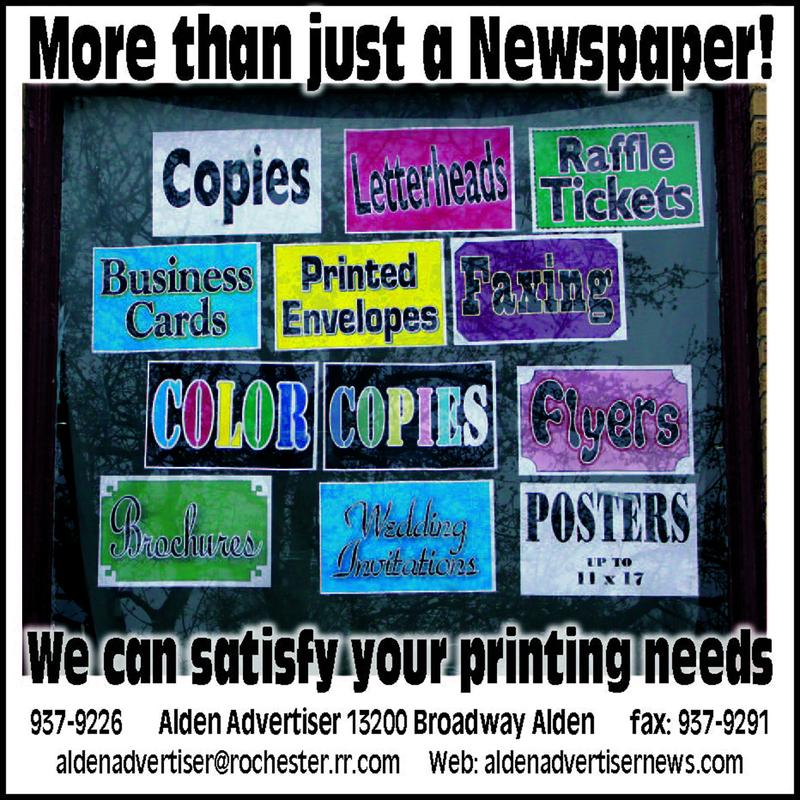 Photos was published in the November 19th issue of the Alden Advertiser.